What is the employment scope for fire safety engineering in India? What is the future fire and safety engineer? The Companies or industries with the fire risk like Oil and gas ,Petro-chemical industries the number of fire and safety officer requirements are High. Even in the Hospitals, restaurants, shopping malls ;they are hiring the fire and safety officers to manage the fire risks. Normally the nature of job is to ensure the fire alarms, firefighting equipment's, fire evacuation plans are available and effective. What is the salary of a fire and safety engineer? In India, the pay ranges from as low as 10 K per month to 1 L per month depending on the company and course studied and experience. The average salary for a Safety Engineer is Rs 363,402 per year. Most people with this job move on to other positions after 10 years in this field. Experience strongly influences pay for this job. Interested students need to apply through Parmanand College of Fire Engineering & Safety Management online application. Visit "How to Apply" to learn more. How will I find a job after graduation? This degree program is designed for career-bound professionals in fire protection and fire safety and engineering. The core competencies you will learn in this program will make you a highly skilled and sought-after leader for large-scale manufacturers, insurance companies, safety and standards-setting organizations, government agencies and fire departments. 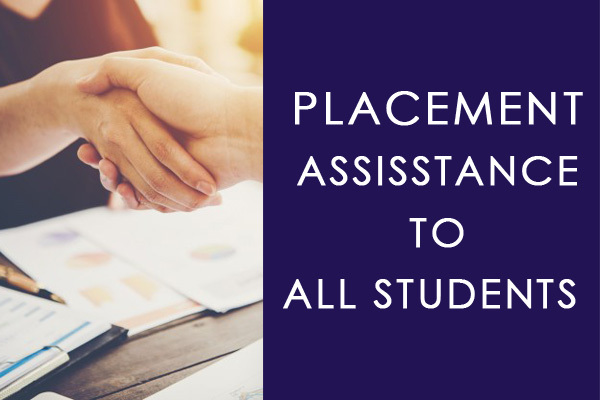 As with other graduate programs at Case Western Reserve, engineering faculty members as well as the university career placement services will work with students to assist in their job placement. Can I take this program online? In order to gain the full benefits of this program's experiential learning focus, students need to be on campus to participate in labs and other active-learning models. Because this is only a one-year program, students are encouraged to invest the year and delve into the program full-time. However, the required course work can be spread over multiple years to accommodate employment or other special cases. What time of day are classes offered? Can I participate in this program if I am working full-time? The majority of the required and elective courses will be offered at the start or the end of the business day, in order to minimize interruption of those students who are also employed in the region. Are there any scholarships available for this program?